I was weeding the 700s the other day and look what I found. 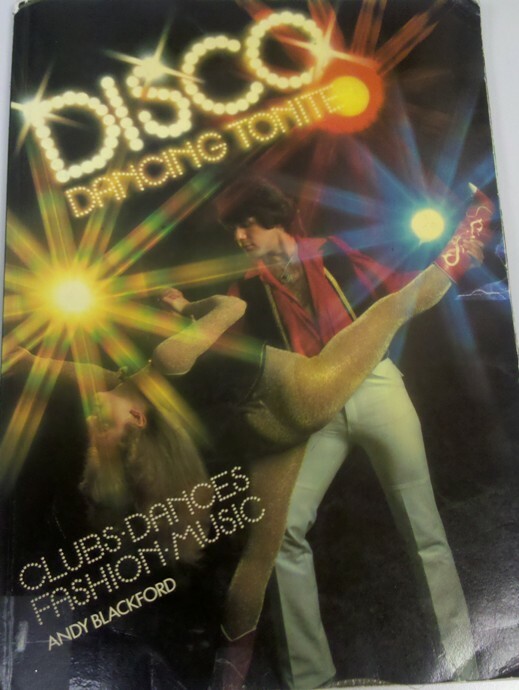 This book is the companion to this Disco book we featured a while back. 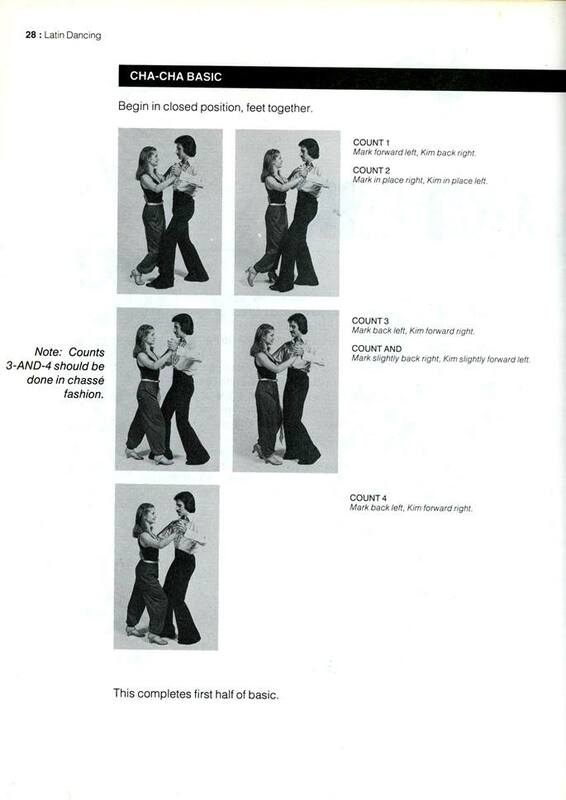 I am not a dancer although back in the 1970s I did attempt the Hustle and other disco favorites back in the day. 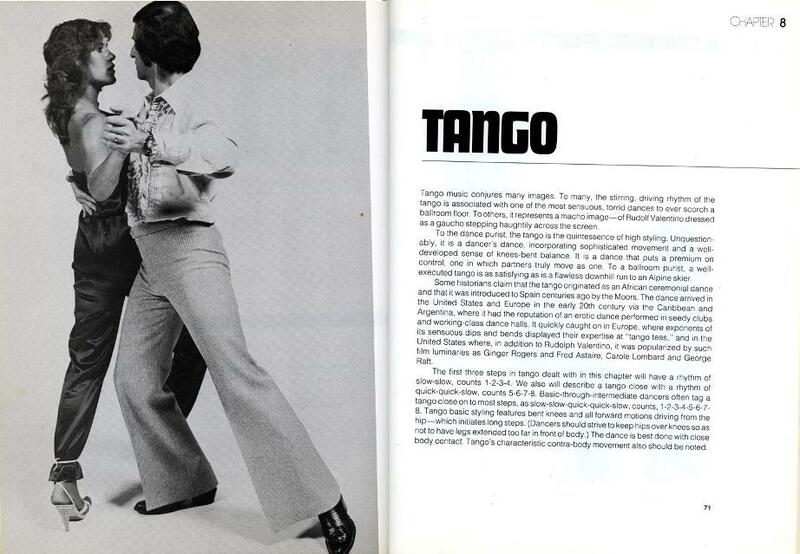 I even remember looking at library books to figure out a few moves. It didn’t work. 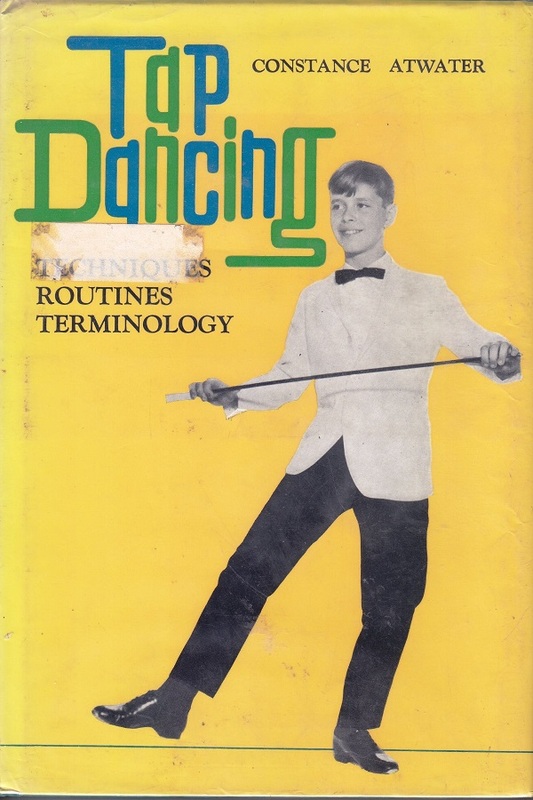 (I’m not going to blame the book, I will own the lack of dance skills) I would imagine this book is similar. 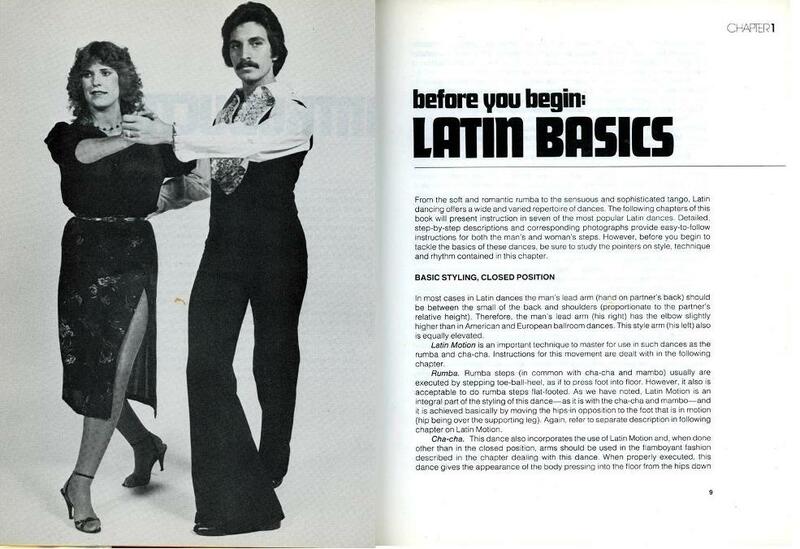 I think folks looking for dance instruction are looking to different media and maybe dance instruction books will become obsolete. PS. Take a look at the harem pants on one of the dancers. You’re welcome. 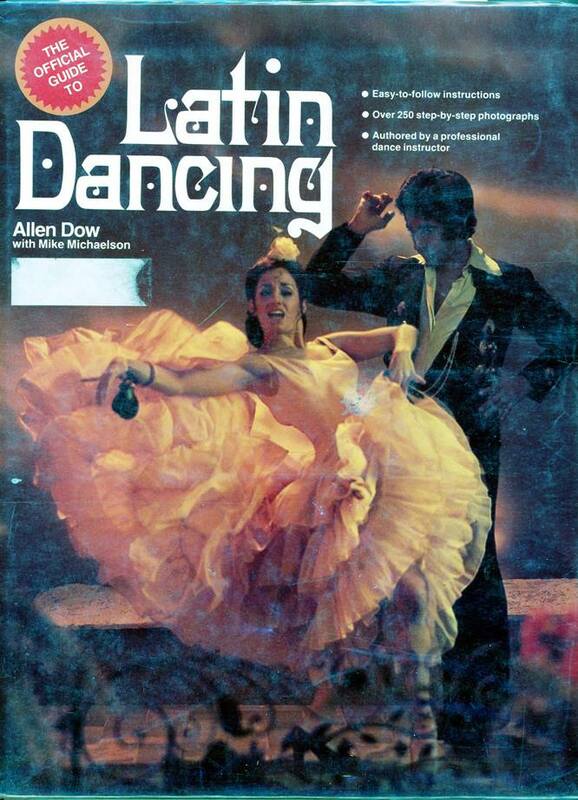 As someone who does ballroom and latin dancing, I think that a book is not going to teach you much about dancing. You’ll have a lot of questions and need someone who can answer them. 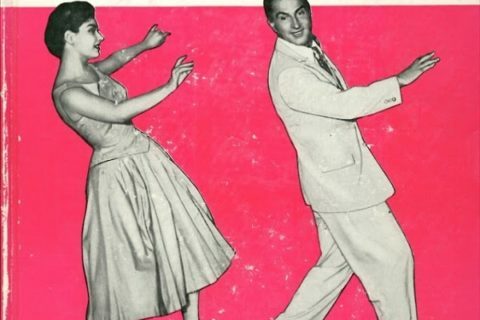 Even though it is Latin dancing, I’m still hearing ‘More than a woman’ as I look at those photos….